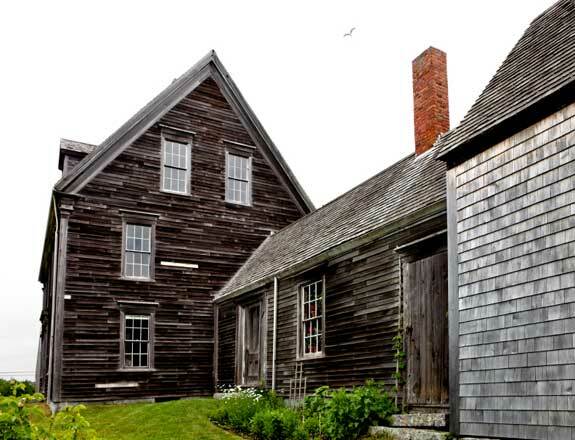 The Olson House, best known for the Andrew Wyeth painting Christina's World, is a designated historic site at the Farnsworth Art Museum in Rockland, Maine. Vacationland is like your favorite greatest hits collection. Whether you are planning to summer on the pine-scrubbed coast or spend a leisurely weekend leaf peeping in mid October, discovering the best of Maine is indeed The Way Life Should Be. 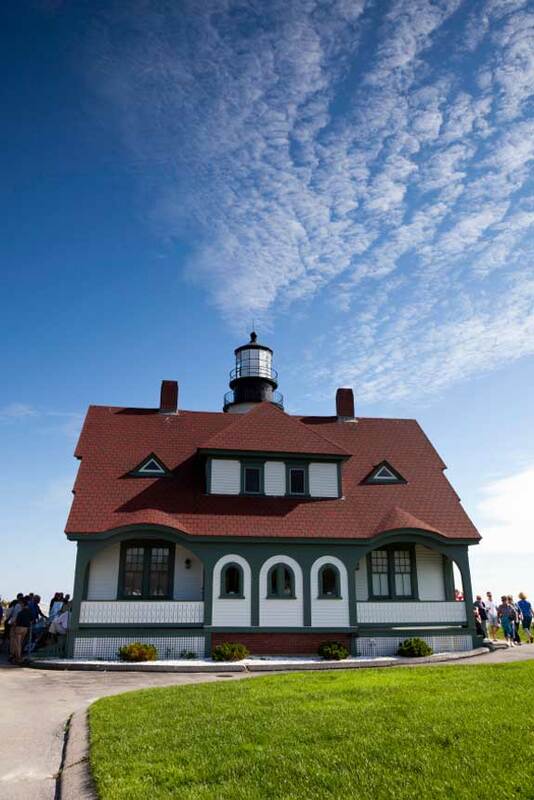 While lobsters, wild blueberries and rugged coastlines are Maine’s mighty trifecta, it is as well known for its legendary fairs and festivals, performing arts and high-class museums. Your basic challenge when planning a vacation in Maine comes down to this: Where should you start? Portland Head Lighthouse Museum in Cape Elizabeth, Maine.